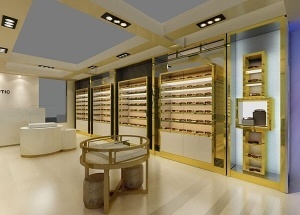 This optical shop interior design are made for a small optical in Brunei. The owner did 2 optical shops. We are optical optical frame displays manufacturer from China, offer free optical shop interior design, and manufacturing optical display furniture. 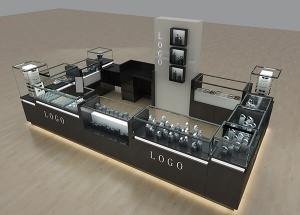 We are optical store design company from China, offer free optical store interior design, and manufacturing optical store display furniture. 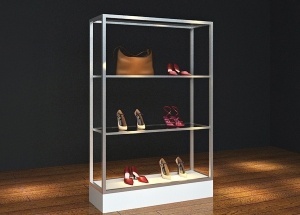 This wall metal display shelves is widely used in handbag & shoe store. It can be made two side. 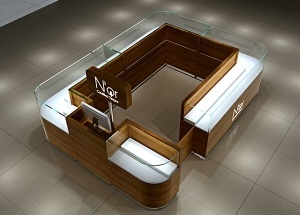 It is made by wooden(MDF), metal, Led lights, store fixtures, etc. 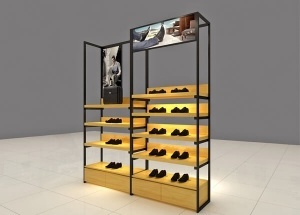 This wooden metal display rack can be used to display shoes,bags in mall kiosk,retail store. 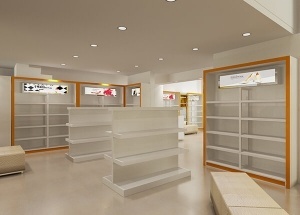 The heigh of the shoe display rack depends on the showcase of shop. It is made by wooden(MDF),metal,etc.